I had the enormous pleasure of photographing the wedding of my very good friends Caroline and David at Downing College in Cambridge on Sunday. It was an unusual, but hugely enjoyable, experience for me as I already knew a large number of the guests, my family were there (my daughter Emily was one of the flower girls) and I had my photograph taken! 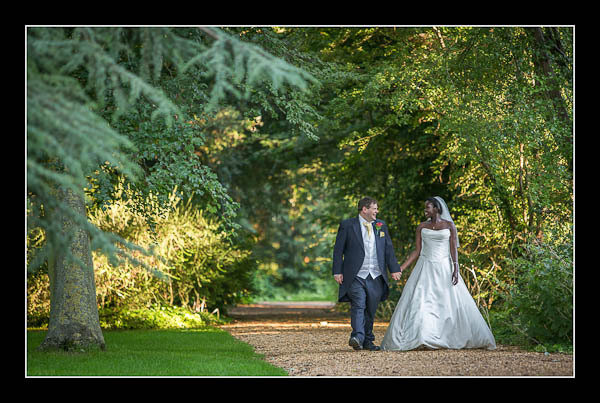 Please check out the gallery for their wedding at Downing College, Cambridge or view this alternative non-Flash based gallery.